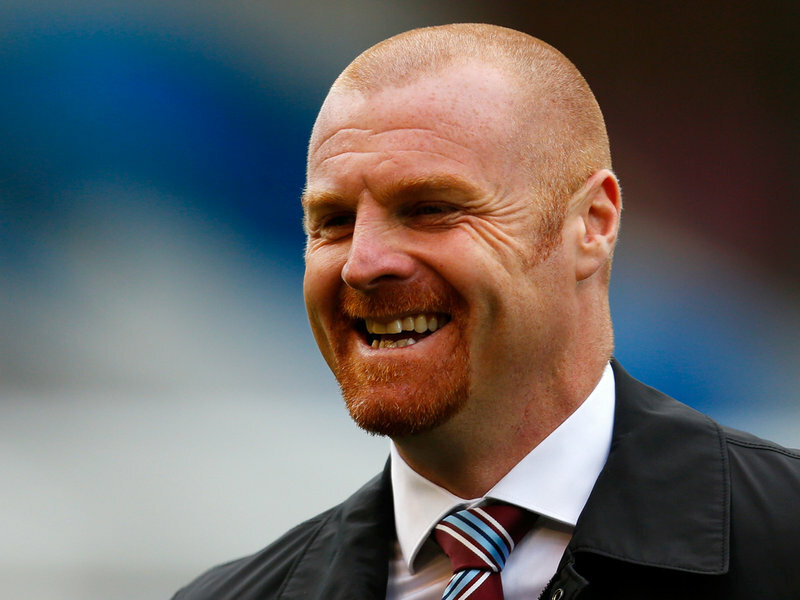 This Wise Words Wednesday features Burnley manager, Sean Dyche. Even though they defeated Hull City on the weekend, the Clarets are doomed back to the Championship after results elsewhere. The English manager has received plaudits from near and far on how he runs Burnley Football Club and even with the impending drop, the supporters should be proud of their squad even with their limited resources.